Categories: Car Seats 0 to 4 years, Car Seats - 4 years plus. 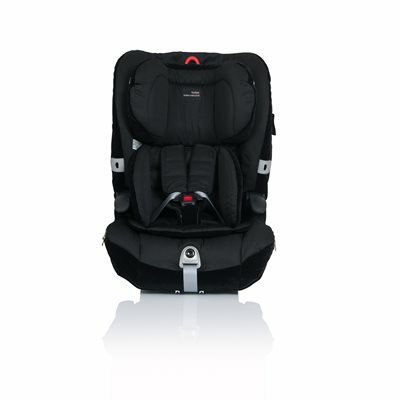 SICT – Side Impact Cushion Technology provides head and torso protection which grows with your child. SICT dual layer head and torso provides your child’s head, chest and vital organs protection in the event of a side impact collision. EZ-Buckle retains buckles in forward position for easy access. AHR- Active Head Restraint is lined and has designed to contain and protect the head in a side impact crash. Side Impact Cushion Technology (SICT™) – Head Protection – Dual layer head protection minimises the energy generated in a side impact crash. 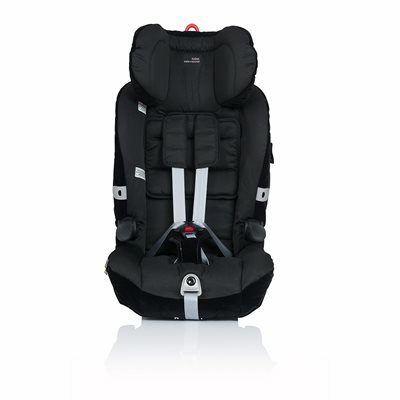 The initial SICT layer provides 180° protection around your child’s head, a whilst the second SICT layer on the seat exterior absorbs immediate crash energy. Side Impact Cushion Technology (SICT™) – Torso Protection- Torso SICT minimises the energy impact on your child’s chest and vital organs, and reduces crash forces for greater protection. Hassle Free Harness – There is no need to rethread the Hassle Free Harness, reducing the risk of incorrect installation and harness fitment. Helpful Harness Holders – will make it easy to get your child in and out of the seat and prevent hot harness buckles from touching your child’s skin. Generous internal seating area to accommodate most children up to 8 years old (approx 95% of 8 years old and 50% at 10 years old). Slim Outer width maintained to allow configuration with other seats in vehicle. 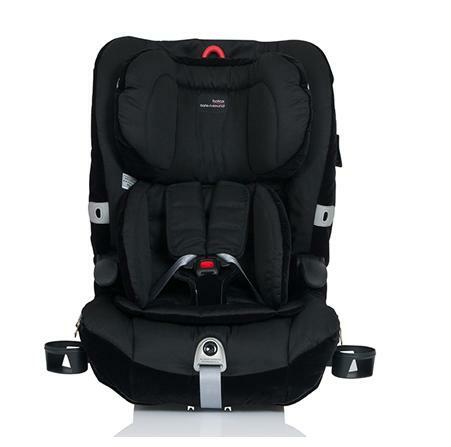 2 position recline offers additional comfort for a sleeping child. 2 rotating ‘flexi’ cup holders. Generous trim padding for comfort as your child grows. Shoulder pads and cushioned insert to provide extra comfort.